As reported by Bloomberg, BMW will start selling cars online. We have already reported last November that BMW has new plans on introducing some revolutionized ways of selling cars and it will start its initiative with its i sub-brand. BMW will launch the BMW i3 and i8 electric and hybrid cars in 2013 and 2014 respectively and those will be available for sell directly over the internet to the customer. In London, the first “i” showroom of BMW was launched. The prototypes of the model are getting displayed. 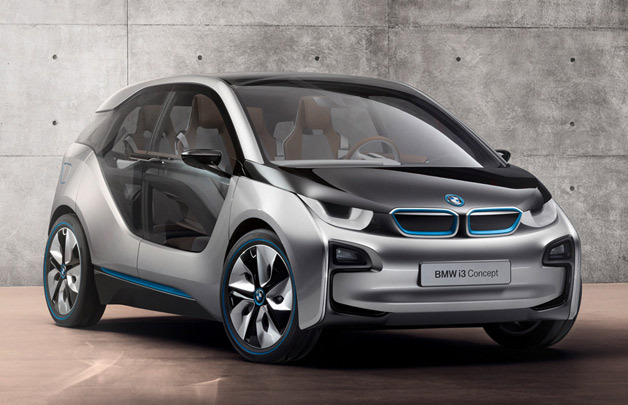 The i3 electric car that will hit the market in the later part of 20143 is expected to be priced 40,000 euros ($48,000). The high-end sports car i8 (the one which is the center of attraction in “Mission Impossible 4”) will be priced more than 100,000 euros. As per the statement made b y a spokesperson for BMW, Linda Croissant, the online sales for the cars are still in the planning stage and the company will focus its sales in the urban cities. It is highly speculated that the sales over the web will help the company in earning revenues as the costs of dealership showroom operation will not there which involves marketing as well as inventory costs. BMW has already selected 45 out of its 200 dealers in German to sell the i3 and BMW i8 models. It is not known yet if BMW will take similar strategy in US where they might face problem with the state franchise laws.